ABOUT two-thirds of City of Bayswater residents believe the City is doing a good job as a governing body. 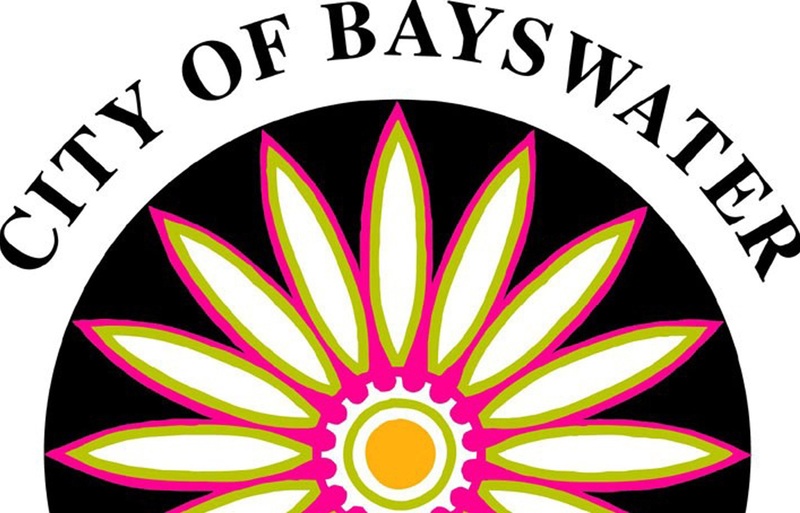 Results of a community perception survey received this month also show 87 per cent of the 700 people surveyed were satisfied with the City of Bayswater as a place to live. 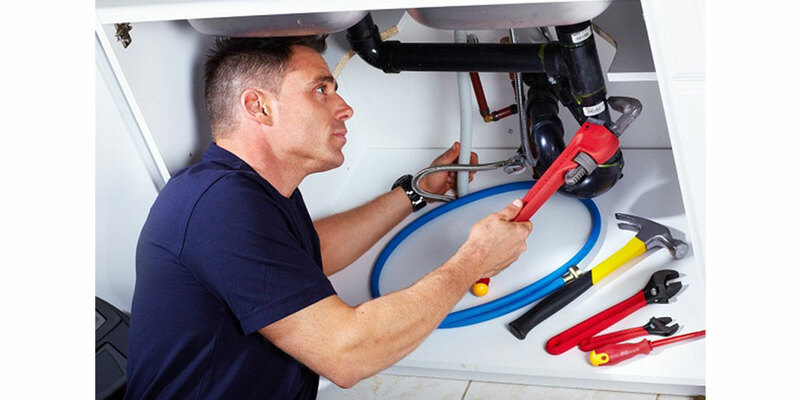 Satisfaction ratings were higher among residents living in Bedford, Morley, Dianella and Noranda and among those with a disability. The report showed people thought Bayswater was performing well with waste management, Bayswater Waves, The RISE and libraries. Respondents identified five main priorities – plant more trees, address division over higher density, revitalise the Bayswater town centre, improve safety and security, and modernise playgrounds and parks. There were concerns with getting around, traffic management and provision of footpaths and pathways. Compared to 22 participating councils, the City performed below average in relation to economic development, streetscapes, lighting, character and identity, consultation and communication, and there were issues in the town centres of Bayswater, Morley and Noranda. Company Catylse was hired by the City to measure perceptions of council performance, services, facilities, community priorities and to check whether perceptions differ across different demographics and suburbs.